Early Bird Fall Conference signups for Guild members only will be taken at the Spring event! Guest Speaker Sandra O’Donnell (sandraodonnell.com). 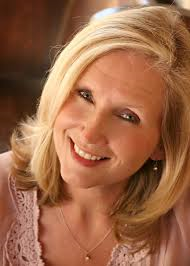 Author of 52 Sundays: An Exploration of Christianity in America. Spring Writing Contest: Sharpen your pencils and ink your quills and get ready for the Guild’s second annual Spring Writing Contest. Submit your best poem, devotional, short story, or article of 1,500 words or less and email as a .doc or .pdf to sdcwg @ yahoo.com no later than April 30, 2015. The winner will receive a ticket to our Spring Fellowship Brunch on Saturday, May 16, 2015, at The Cove in Rancho Bernardo (The Church at Rancho Bernardo). One entry per Guild member. 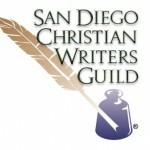 SDCWG Annual Writing Awards: It’s time to submit your published writing from 2014 for the Guild’s annual writing awards. 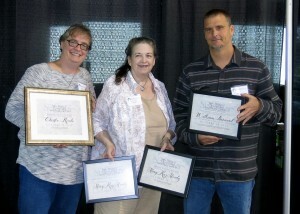 Awards will be presented at the Fall Conference in October. Current members, even past winners, are encouraged to submit their best writing published in 2014 for consideration. Please send five (5) copies of your submissions to PO Box 270403, San Diego, California, 92198 (or bring to the Spring Fellowship Event! The final deadline is May 31, 2015. 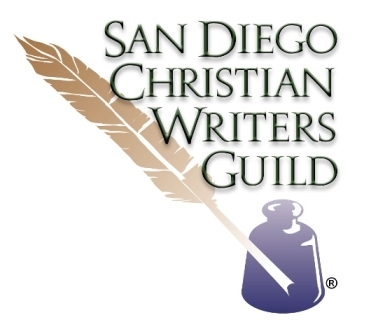 All entries (except books) may be submitted by sending a PDF formatted copy to info @ sandiegocwg.org.Rules: Material need not be overtly Christian in nature or published by a Christian publisher/magazine but should not be offensive. Maximum of three entries per person. You must be a current member to submit. Past winners are eligible. Board members are ineligible. Entries will not be returned. SDCWG Unpublished Manuscript Contest: Deadline: May 31, 2015. It’s time to submit your unpublished, completed book manuscripts. Also eligible in this category are self-published (non-royalty or subsidized) books. Authors of self-published books (published in 2013) can choose to enter the unpublished manuscript category or the regular, published book category for the writing awards (see above). 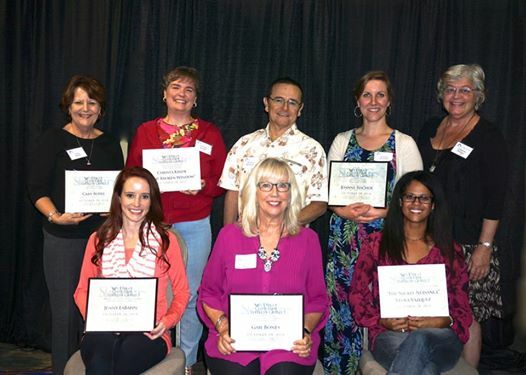 To enter the unpublished category, send the first 25 and the last 10 pages of your double-spaced manuscript electronically to info @ sandiegocwg.org with subject line: 2014 Award Submission. Please include a title page and the title/author/page number on the upper right hand corner of each page. The first place winner of this new category will receive an appointment at the Fall conference with an editor or agent of his or her choice. Book Signing: Come out and support your fellow SDCWG authors at a Barnes & Noble book signing on April 25, 2015 from . Martha Pope Gorris, Laurie Wallin, Diana Wallis Taylor, Ashley Ludwig, Claudia Ward, Christa Kinde, Sally John, and Sandra H. Esch. The Guild on Facebook / TwitterNeed some encouragement or a smile to lighten your day or just want to make sure you don’t miss the latest from SDCWG? Follow us on Facebook and Twitter (facebook.com/SanDiegoChristianWritersGuild and/or Twitter: SDCWG@SDCWGuild) If you want to see more of our FB posts FB has it set up so you need to LIKE or Share our posts. Temecula: The Temecula critique group is going strong (16 years and about 70 books!) and is still meeting on the second Tuesday of each month at 7 pm at the home of Rebecca Farnbach. Santee: Meets once more in April (15), and meets twice in May (6 & 20), and only once in June (17). No meeting on June 3. 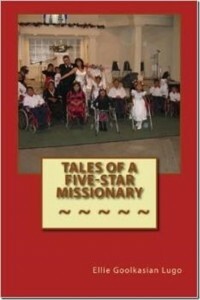 Leader Tiffany Hanson will be giving an author talk at her library that night from 6:30-8. Tiffany will also be at the Spring Fellowship Event for anyone who would like more information. Beach Cities: Group Leader Martha Gorris reports that the group that meets on the third Tuesday of the month at 8:45 a.m. remains closed to new members due to capacity. Poway: The Poway critique group meets at the home of Kathryn Hughes, usually on the third Monday monthly at 7:00pm though they do move it occasionally. Kathryn requests that people R.S.V.P. every month to have a copy count. New and experienced writers are welcome; please phone before coming. The Poway group includes all genres. National City: Please contact Bill Bagot for meeting time and location. North County Coastal: No longer meeting. Barbara Nicolosi has announced a new training program for dramatic writers (Aug 1-8, 2015). www.storycatharsis.com. The creation of every great movie starts way before the writer types “FADE IN.” The concept must brew in the heart and mind of the writer in a prequel to the writing that will have everything to do with if the finished screenplay will work. At Catharsis, we are invested in you as a writer first of all – what do you bring to the table as a visual storyteller? What are your strengths in talent and training? What skills and information do you need to set you on a successful course? What medium of screen storytelling is the best starting point for you and the stories you have to tell? The Prequel experience will provide you three of the key elements every screenwriter needs: information about the craft and business, skill-training to build your storytelling muscles, and feedback to move you and your projects to the next level. At Catharsis, we have been on both sides of the screen storytelling table as producers, development executives and writers. We commit to you that if you give us eight days of your life, we will share with you a lifetime’s worth of smart, inspiring and practical training. If you want to write for the screen this is your next step. ONLY FIFTEEN WRITERS WILL BE ACCEPTED! 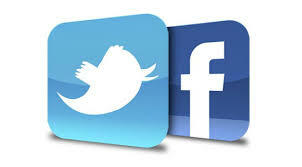 We don’t want to waste your time or ours and we want to give everyone plenty of personal feedback. •What are the basic skill sets of screenwriting? How do your skills rate? •What is your writing process? How can it be more productive? •What are the essential elements of a story? What makes a story cinematic? •What makes a story matter? What makes it unforgettable? •Do you have a feature idea? A short? A teleplay? A web series? •How do you make a character better than the real? •How can you make the audience care about your character? •How is formatting a screenplay an art and a science? •What is the right structure to support your plot? To highlight your theme? 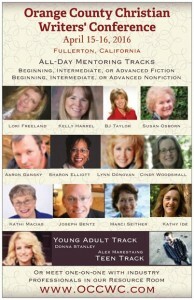 •How do you find and work with writing partners, producers, investors? •(Extra for writing teachers) How do you develop a syllabus for an effective screenwriting program? Each writer will have the opportunity for an introductory and exit interview in which we tailor particular help according to their career hopes and plans. We will help each draft a “What Comes Next?” plan for after the program. Writers who complete the eight-day workshop will have the opportunity to contract with Catharsis at a special rate to continue a mentoring phase on a project or projects for the next ten months. Mentoring will consist of monthly page number targets for the writer and feedback from Catharsis on the student’s work. Writers will complete two projects during their mentoring period: either a short film and a feature or two TV projects; We will also consider proposals for web series. 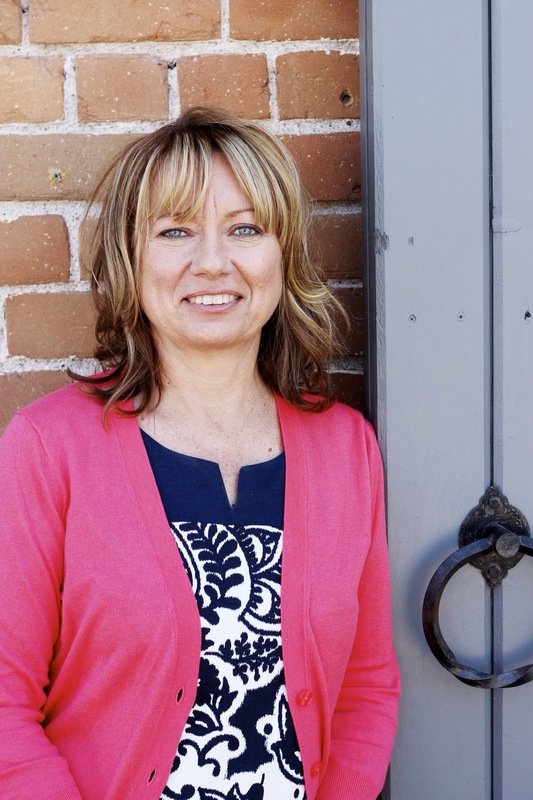 After spending time as both a consultant and academic, Sandra O’Donnell turned her talents to writing, focusing her efforts on the history of religion in America. Her dissertation on the Scrooby Puritans, a tiny obscure group of English separatists, who most Americans know as the Pilgrims brought a new perspective to what many considered an overworked topic. Based on extensive archival research, she spent months in England and Scotland working with original source document no American historian had ever accessed. A book based on her dissertation is set for publication in 2017/18, just in time for the 400th Anniversary of the Pilgrims voyage to America. Sandra lives in San Diego, where she is currently working on a two new books. 52 Weeks of Service is about the volunteer culture in America and 52 Weeks of a Banner Marriage which provides questions and practices to enhance one of our most important relationships. When she isn’t writing she is exploring her new hometown with her husband Kim. They met last year while Sandra was conducting research for 52 Sundays. And yes, it was a God thing. 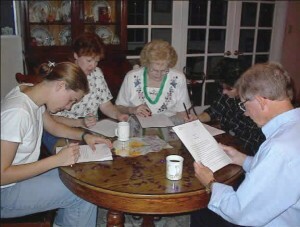 Temecula: The Temecula critique group is going strong (16 years and about 70 books!) and is still meeting on the second Tuesday of each month at 7 pm at the home of Rebecca Farnbach. Several will be attending the Mt. Hermon conference where our Joanne Bischof will be on the faculty. Santee: The Santee Group meets at the Santee Library (9225 Carlton Hills Blvd; Santee, CA 92071) from 6-8pm on the first and third Wednesdays of the month. Leader Tiffany Hanson will be at the Spring Fellowship Event for anyone who would like more information. San Bernardino: Steve & Pegge Hofman’s San Bernardino group is no longer meeting. Guest Speaker Sandra O’Donnell (sandraodonnell.com). After spending time as both a consultant and academic, Sandra O’Donnell turned her talents to writing, focusing her efforts on the history of religion in America. Her dissertation on the Scrooby Puritans, a tiny obscure group of English separatists, who most Americans know as the Pilgrims brought a new perspective to what many considered an overworked topic. Based on extensive archival research, she spent months in England and Scotland working with original source document no American historian had ever accessed. A book based on her dissertation is set for publication in 2017/18, just in time for the 400th Anniversary of the Pilgrims voyage to America. Sandra lives in San Diego, where she is currently working on a two new books. 52 Weeks of Service is about the volunteer culture in America and 52 Weeks of a Banner Marriage which provides questions and practices to enhance one of our most important relationships. When she isn’t writing she is exploring her new hometown with her husband Kim. They met last year while Sandra was conducting research for 52 Sundays. And yes, it was a God thing. 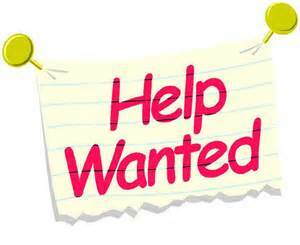 Passionvoice is looking for an experienced documentary writer for its project, “From Heartbreak To Heaven”. Please visit passionvoice.org/from-heartbreak-to-heaven-fall-2014 to view the short video to understand their efforts. Please send a cover letter and writing samples to: PassionVoice.org; 889 4th Street; San Rafael, CA 94901.DEADLINE: February 14, 2015. Note: This is not sponsored nor endorsed by the SDCWG.